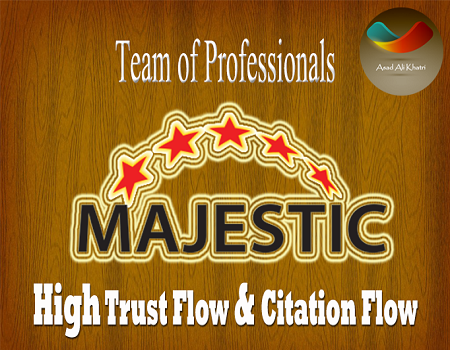 WE DO PROVIDE HIGH TRUST FLOW AND CITATION FLOW BLOG COMMENTS BACKLINKS WITH HIGH DA PA PR DOFOLLOW. COOL STUFF RIGHT DO NOT WAIT HURRY UP OTHERWISE YOUR COMPETITOR WILL TAKE ADVANTAGE OF THIS OPPORTUNITY. I will provide 45 high Trust flow and citation flow Dofollow backlinks on high DA is ranked 4 out of 5. Based on 9 user reviews.